Most taxis can disappear from the streets of Russian cities due to the adoption of a series of Executive orders about the transportation of citizens in public transport. However, the bus still driving on urban and suburban roads, and because it is useful to know where to complain to the taxi driver, if the rules of transportation of people were grossly violated them. Duties of taxi drivers and passengerswho use them, spelled out in the document entitled "Rules of use of passenger land transport". 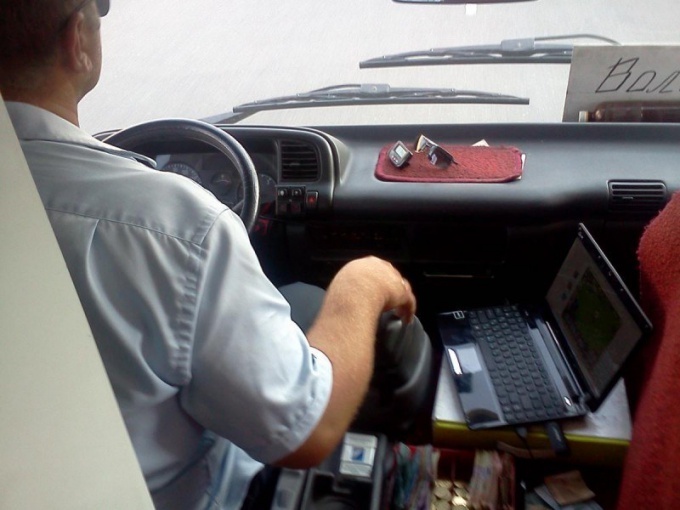 The document says that the driver of the bus after receiving from the passenger the money for the fare must issue him a ticket and do all kinds of calculations he must only at stops, not while driving a car. The number of passengers taxis must not exceed the number of seats in the car. Standing passengers in the bus did not have to! Also, the driver must obey the traffic rules, have rights to the D category and a license to transport passengers. If these rules of carriage of passengers by the driver were violated, refer the complaint to the following institutions. Primarily a carrier company. If the transport company did not go forward and not resolved the conflict, you can contact the Department of transport in your city. Send the Agency a written complaint registered mail with mandatory notification. Also resolve conflicts on the road associated with public transport, traffic police, police. The office of Gospotrebnadzor your city considering cases related to the violation of the rights of consumers, including those who have used the route taxi. The city hall has a Department in charge of urban transport. Contact with a written complaint in this Department. It must consider in the course of 10 days. In a written complaint against the bus driver does not forget but their coordinates to specify the number of Park taxis, the number of the route that you followed, the date when there was a situation demanding the permission, place and time of the incident. Remember to write down phone numbers and names of the witnesses who witnessed the situation created by the driver. You may have to contact them for additional signature to your complaint or if you need their presence in court.